Pathfinder is SystemWare Europe's Tactical UHF Hub system. Successfully deployed around the world, the system allows the user to have maximum flexibility and reliability with premium after sales service and through life support. 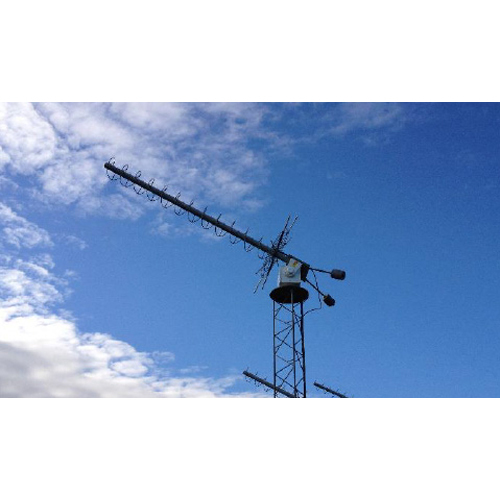 Pathfinder is a modular system which is tailored to the customers need from multiple motorised antennas to single thread, manual systems. Utilizing cost effective but highly efficient equipment allowing us to offer high performance coupled with scalability and affordability.